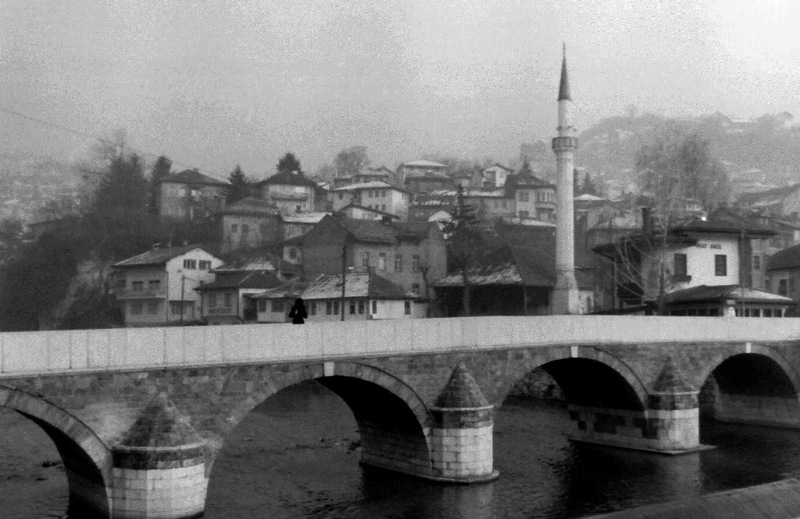 10 Feb	This entry was published on February 10, 2014 at 10:51 pm and is filed under 35 mm, Analog Photography, Architecture, Black & White, Bosnia and Herzegovina, Landscape, Old Cities, Sarajevo, Street Photography. Bookmark the permalink. Follow any comments here with the RSS feed for this post.